In my End of Season Thoughts I mentioned I would like to do Bikram Yoga at least once a week. As many of my readers know I travel A LOT so I figured once a week was a reasonable goal with my schedule. I figured some weeks I'll be able to do more but that is a attainable goal. So at the end of September I started doing this once a week or so yoga, so I have had about a month of "regular" practice. The other limiter of me only going once or a few times a week is over the winter I just can't stop swimming, biking and running completely. 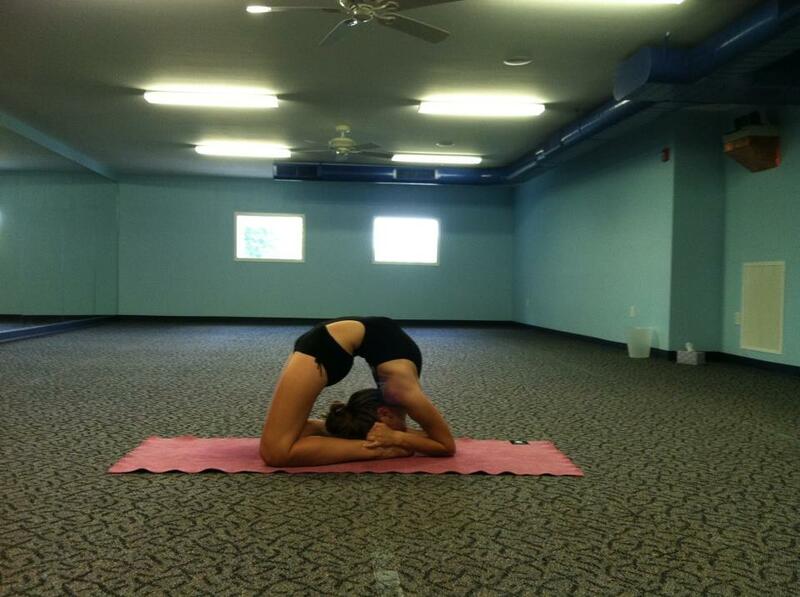 For those of you that haven't done Bikram Yoga let me set the stage a bit. 90 min. 26 postures. In a room that is hot and HUMID, essentially the equivalent to the worst workout day in the summer (probably running not biking). I have used Bikram off and on over probably the last 4 years to help with recovery and just have a different workout in the mix. Just to be clear this isn't your typical relaxing yoga experience. It is hot, you sweat like crazy, sometimes you feel like you could pass out, and I have even puked after class. I am always sure to wear my heart rate monitor, I burn anywhere from 500 to 700 calories in the 90 min class. This is a screen shot of my heart rate data from one of the classes. The other things I am starting to notice is a change in my ability to control my breathing. I ran the Army Ten Miler all out, a new 6 min PR. I kept my breathing under control the whole race. I think it is because if I can breath normal in that hot sweaty room pushing in postures I can do it running on a nice cool day. Like I said I have been doing yoga off and on for about 4 years. There have always been a few postures that I attempt but haven't gotten very far. Over the last couple weeks I have been able to get my elbows down in fixed firm pose, I am still working to get my head and back down on the ground. I had always only been able to do the start of camel. A couple weeks ago I started putting one arm down on my foot then the other arm on the other foot for the second set. Yesterday for the first time I got both arms down on my feet. Maybe someday it will look like this. But for now I am taking my little wins day by day with my postures in my PRACTICE. I find that the standing series is really tough. I think it is the balancing on one leg trying to lock my knee. And everyday I go to yoga I have either ran or biked or done some workout using my legs lately. I hope that the standing series will help build my leg strength for my biking, and running and I will see improvements in my standing postures. I am sure this is just the start to what a regular practice will provide for benefit. I will keep you posted on the other benefits I am seeing over the course of my winter training and hopefully this coming season I can do a better job of keeping the yoga in the mix.